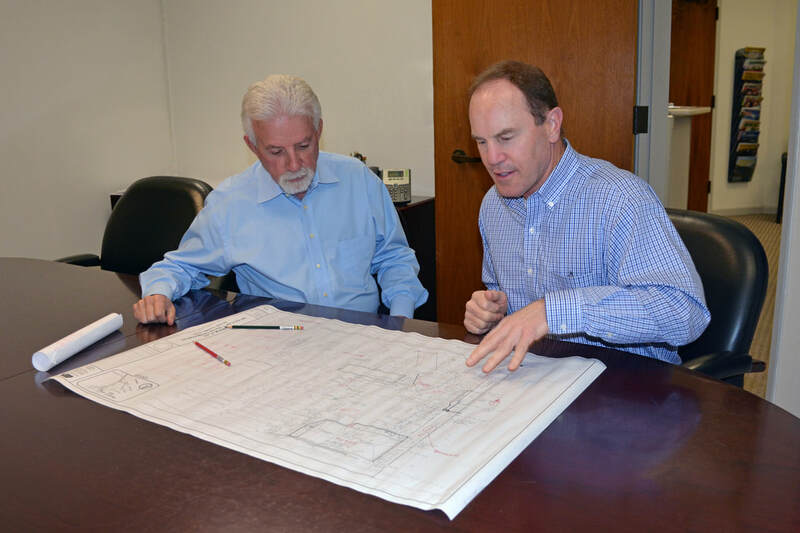 Founded in 1980, Aliquot Associates is a multi-disciplinary firm specializing in Civil Engineering, Land Surveying, and Traffic Engineering. 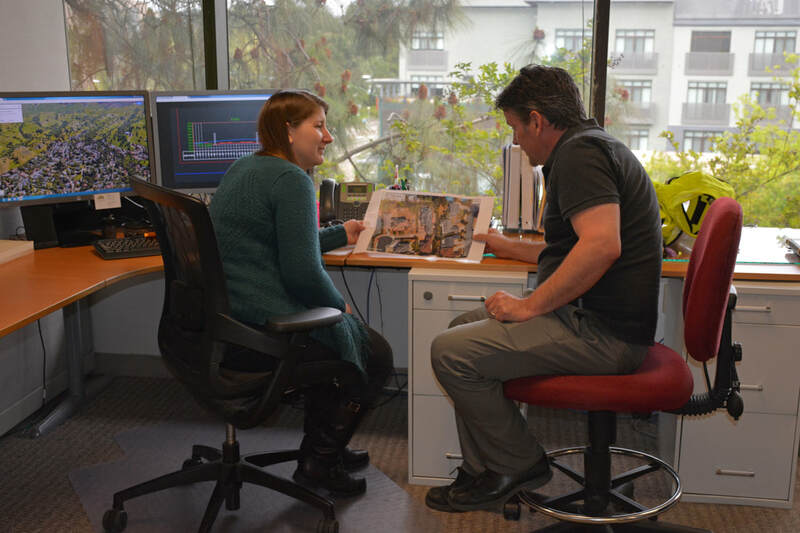 Aliquot has delivered thousands of successful projects of all sizes and types throughout the Bay Area, earning a reputation for outstanding technical expertise, successful results, and satisfied clients. 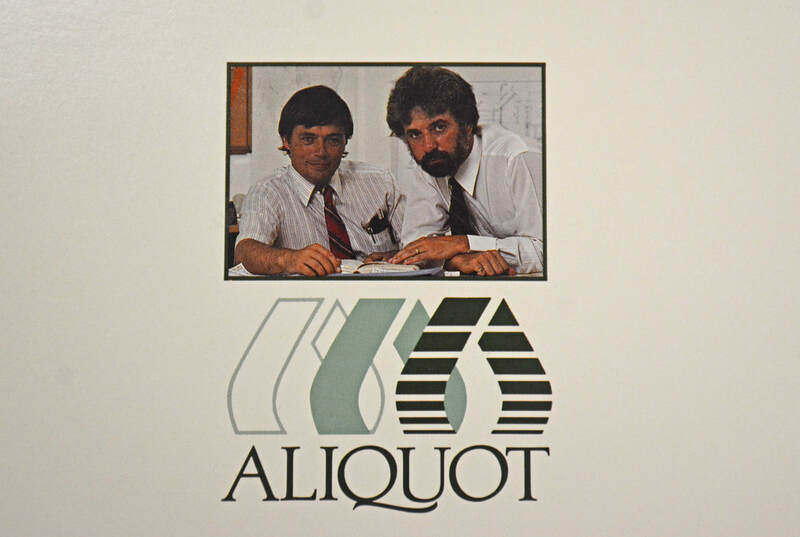 As we approach the 40th anniversary of Aliquot's launch, we look back with pride at our strong record of delivering practical, cost-effective engineering designs and thorough, accurate surveys. We work hard to earn and maintain the trust and respect of our clients and agency partners. In a highly competitive market, we are proud to routinely earn repeat business by focusing on collaboration, accountability, efficiency, and quality. Our portfolio of past and present clients includes BART, Caltrans, the Oakland Zoo, East Bay Regional Parks District, Bayer, Chiron, Novartis, Dow Chemicals, Bechtel, and the cities of Emeryville, Concord, Pittsburg, Pleasanton, and Walnut Creek. We look forward to the advances and challenges that the next forty years will bring, as we continue helping clients plan, build, and improve their communities across the Bay Area.